The Model 9200 RRL Gold Remote Radio Telemetry System for Leveloggers offers a low cost, very simple method of local telemetry. The wireless system logs real time data from the Levelogger range of water level data loggers. It can communicate over distances up to 30km (20 miles). By using some radios as repeaters, communication distances can be increased. The same software is used, as with the STS Gold Telemetry System, to program each remote station. All logged data is stored in an Access Database. Data from the database can be exported for use in other programs to allow self management of the data. 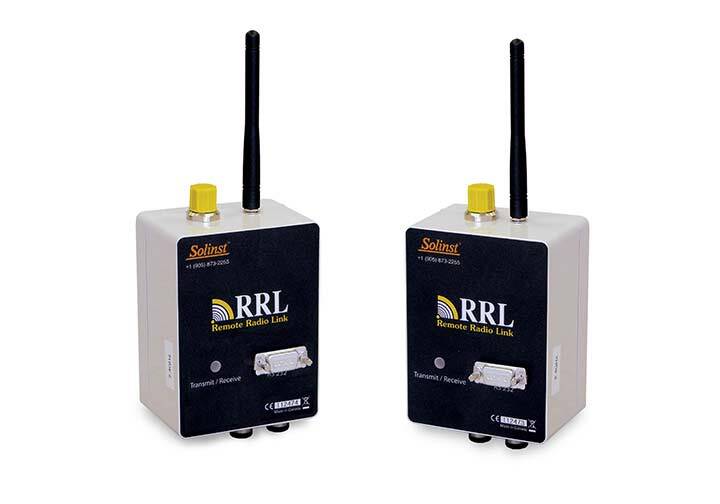 The RRL radio telemetry system is ideal for small, closed loop networks, such as landfill monitoring networks and mine sites.